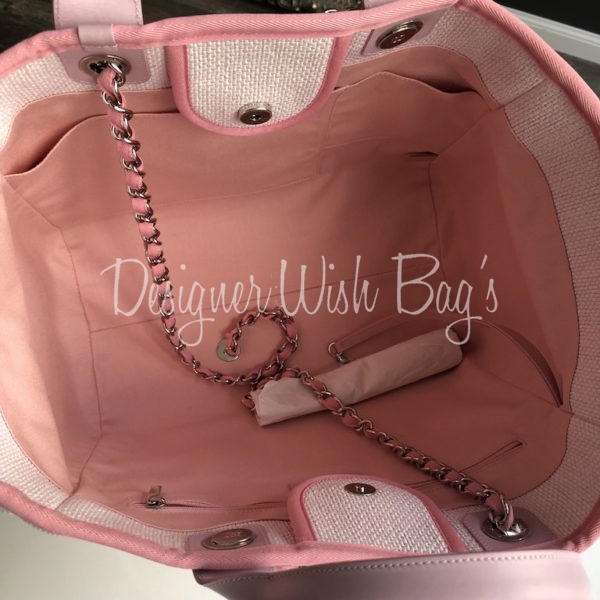 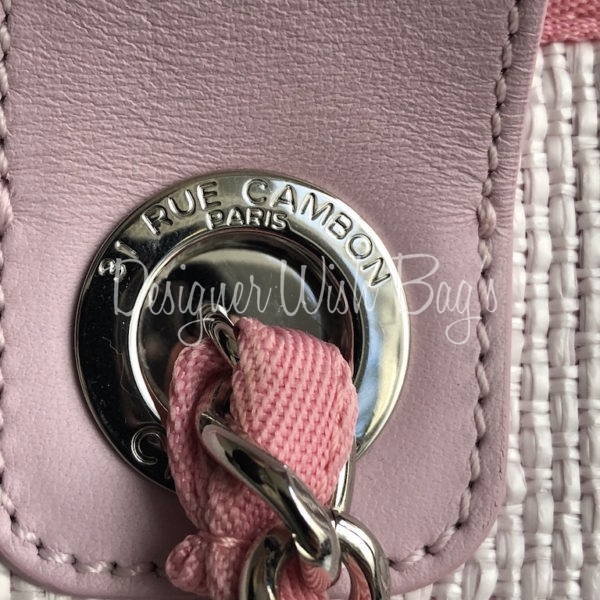 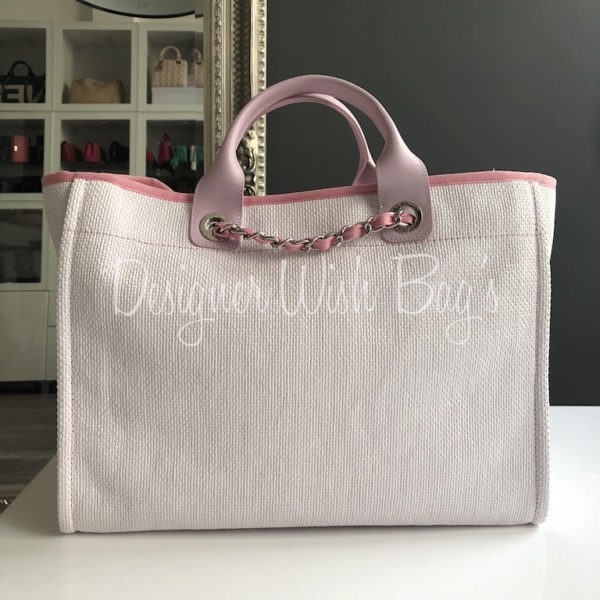 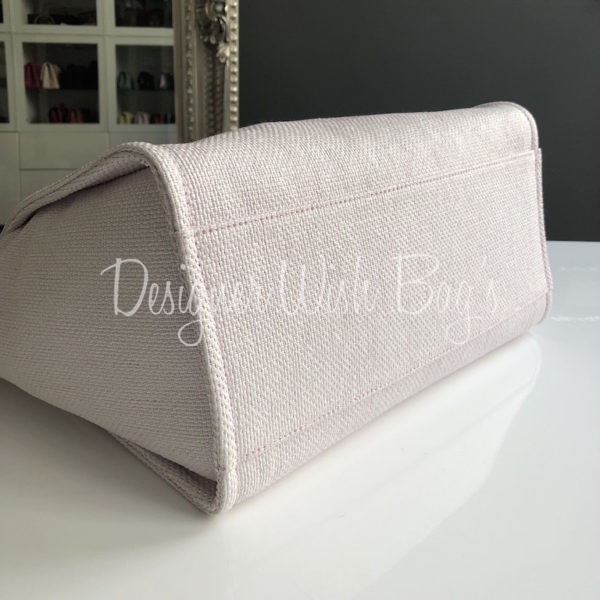 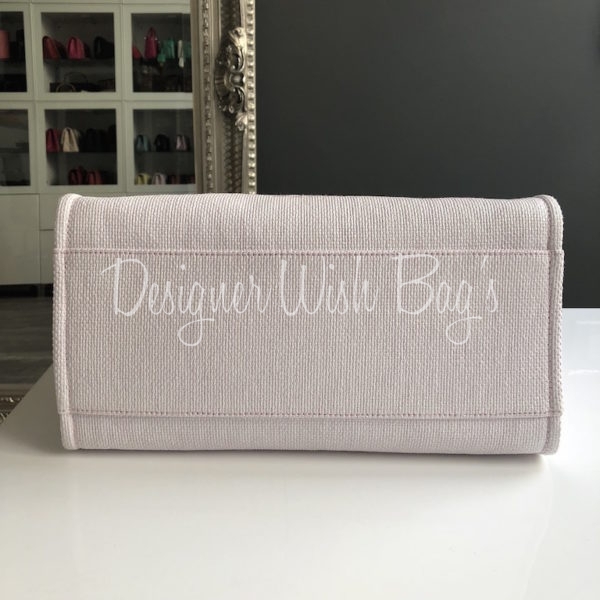 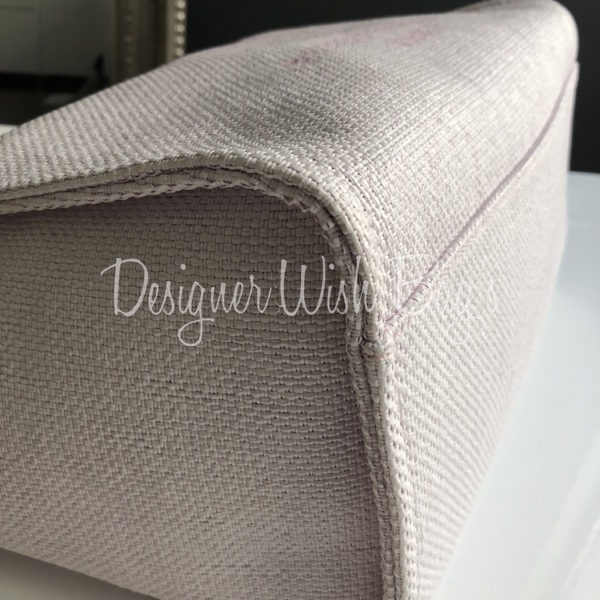 Pink Canvas with pink calf leather handle and silver hardware. 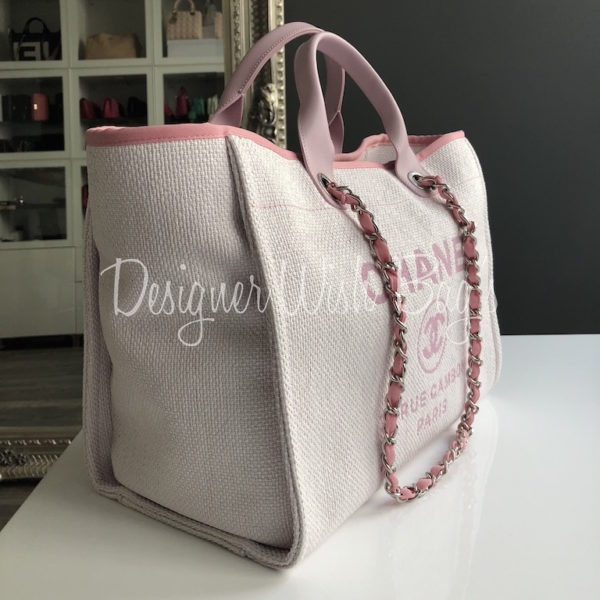 The most wanted size with leather handle and shoulder chain strap. 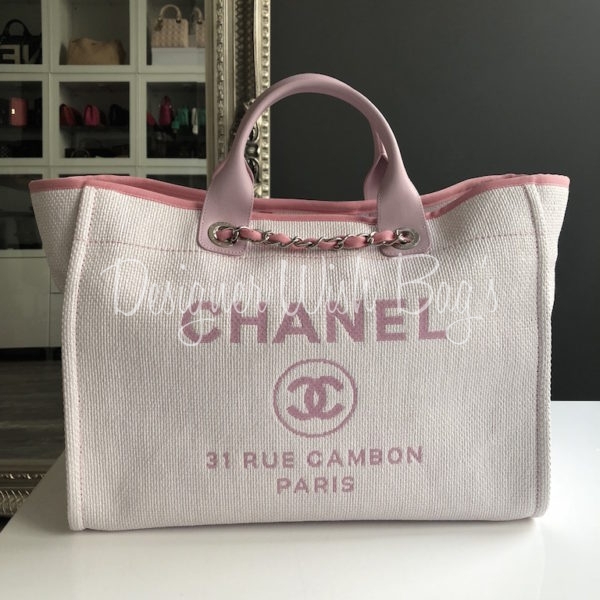 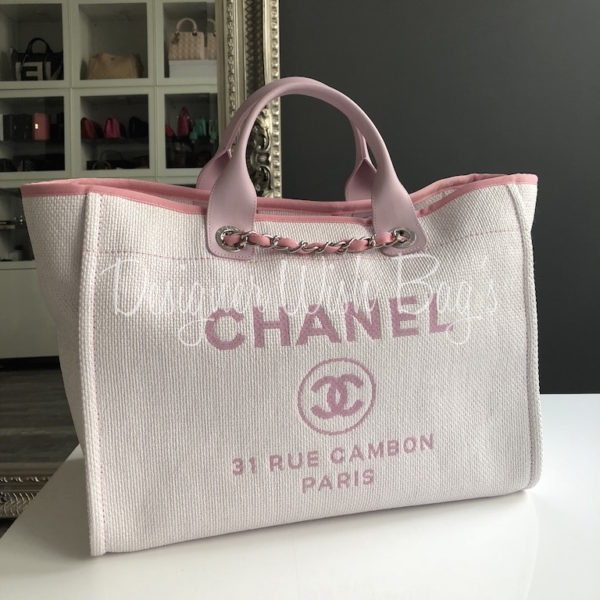 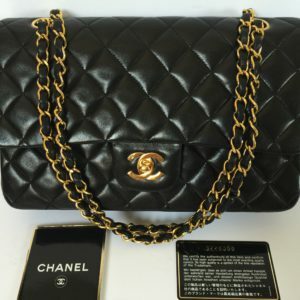 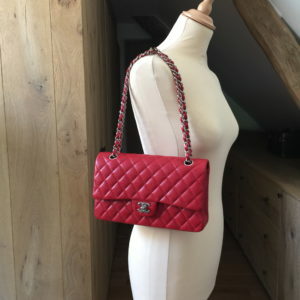 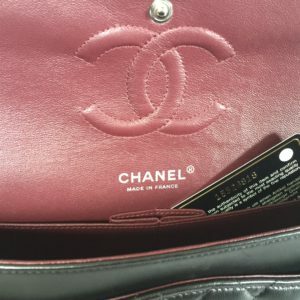 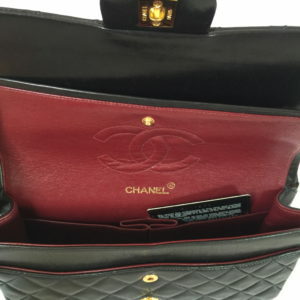 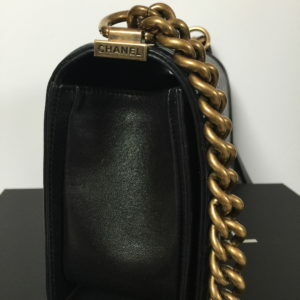 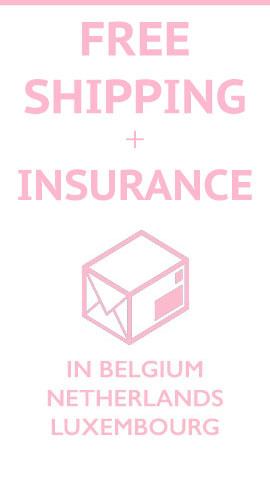 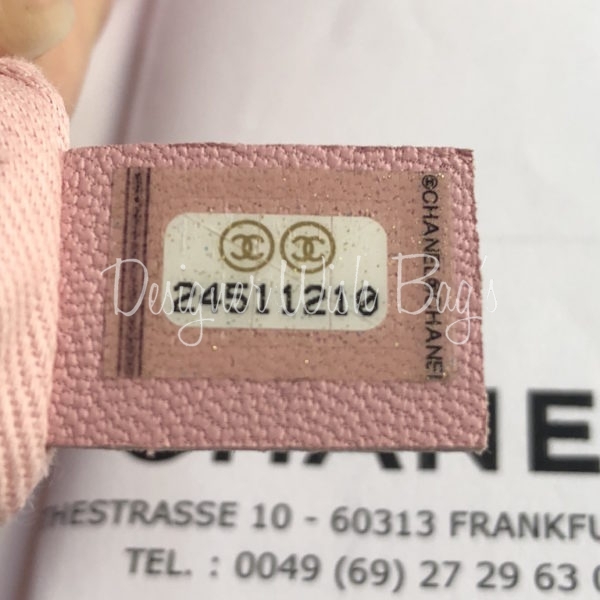 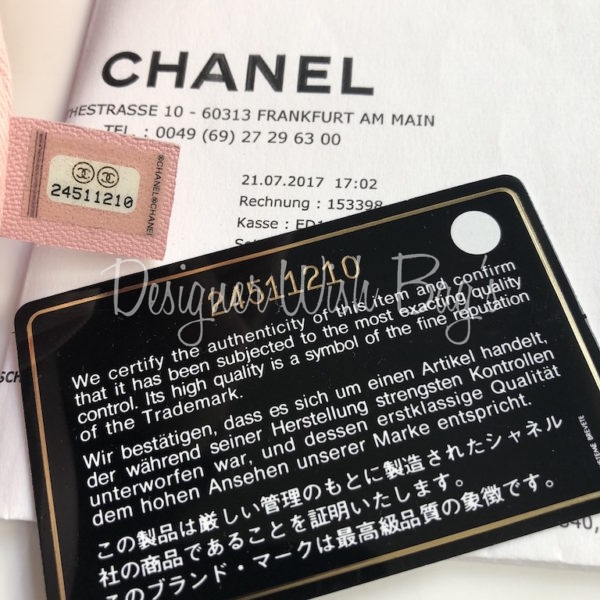 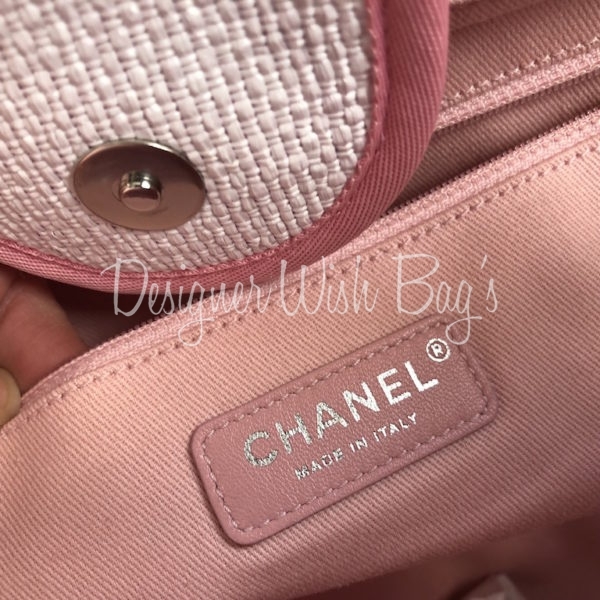 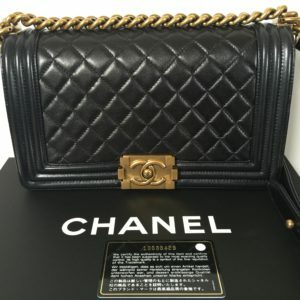 Will be delivered with Chanel dust bag, authenticity card, booklet, care glove + Original Chanel Receipt. 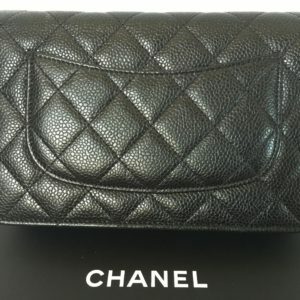 Medium-Large in Black luxurious Lambskin Leather with Silver Hardware. 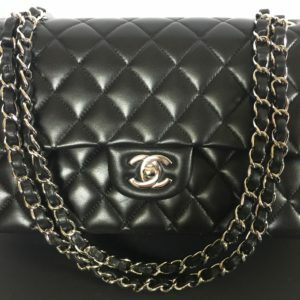 In caviar leather with silver hardware.